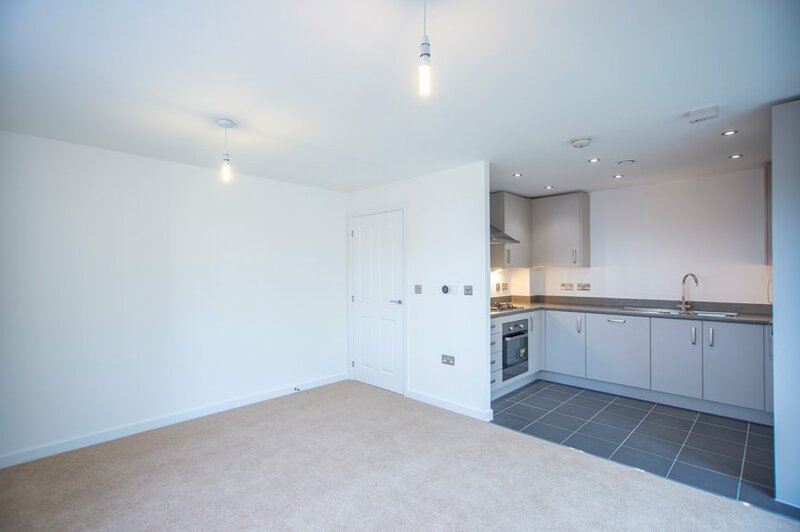 Carpenters Close, now available on Shared Ownership. 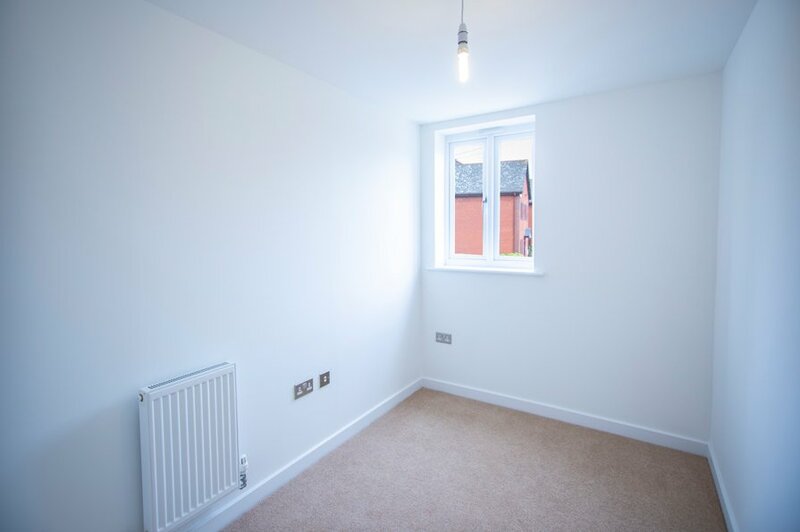 Introducing a brand new development of 2 bedroom apartments in the heart of Newbury and moments from the famous Newbury Racecourse. These stunning new homes combine traditional elegance with modern design. 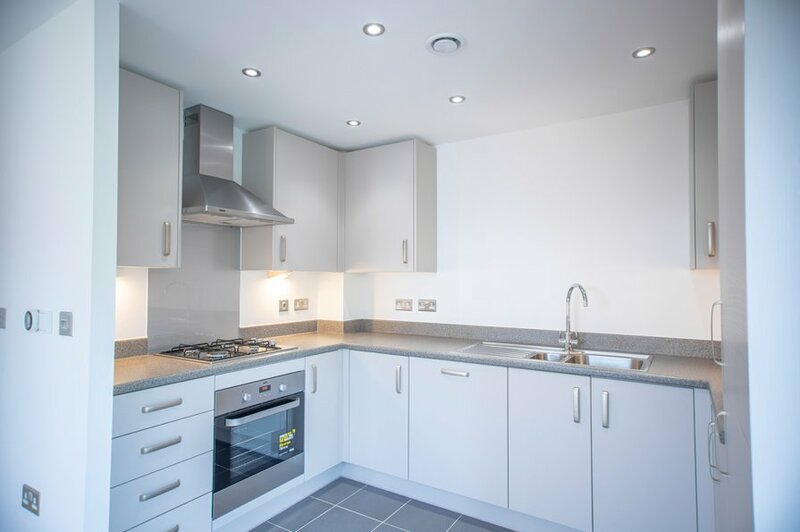 Each property benefits from a clever use of space and offers a stylish kitchen complete with integrated appliances. 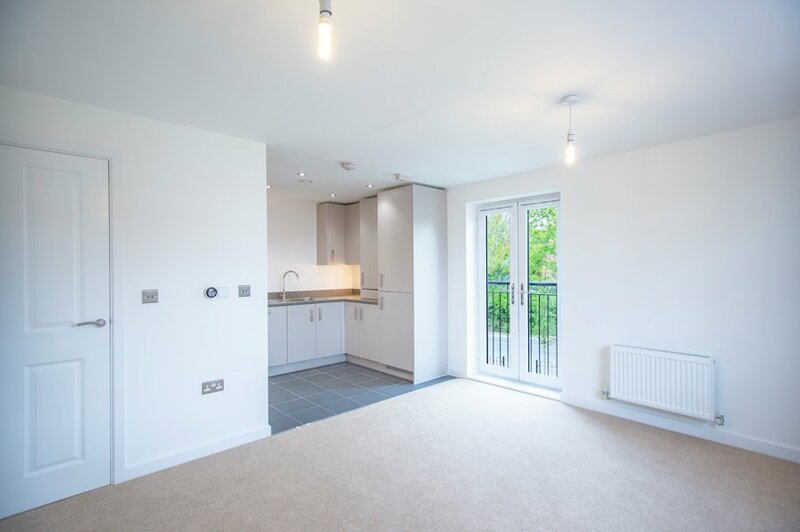 Outside, some of these properties come with private balconies whilst each property benefits from two allocated parking spaces. 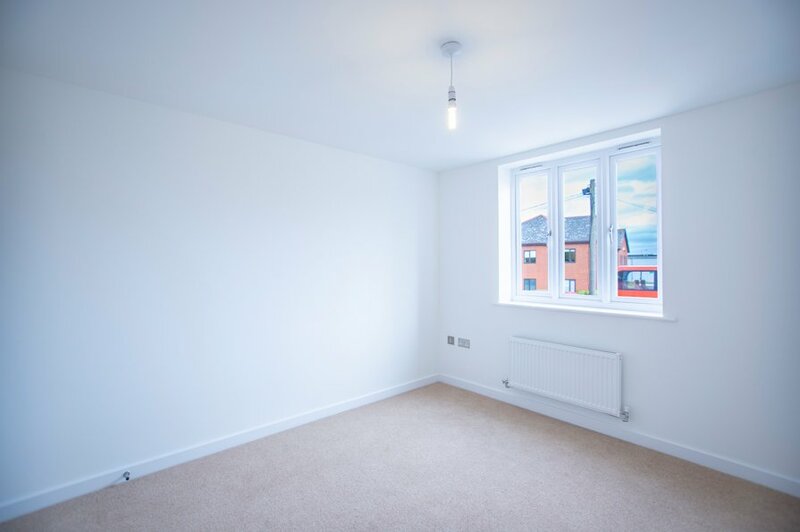 Carpenters Close currently under construction and is situated on the corner of Mill Lane and is a short walk to the Town Centre. 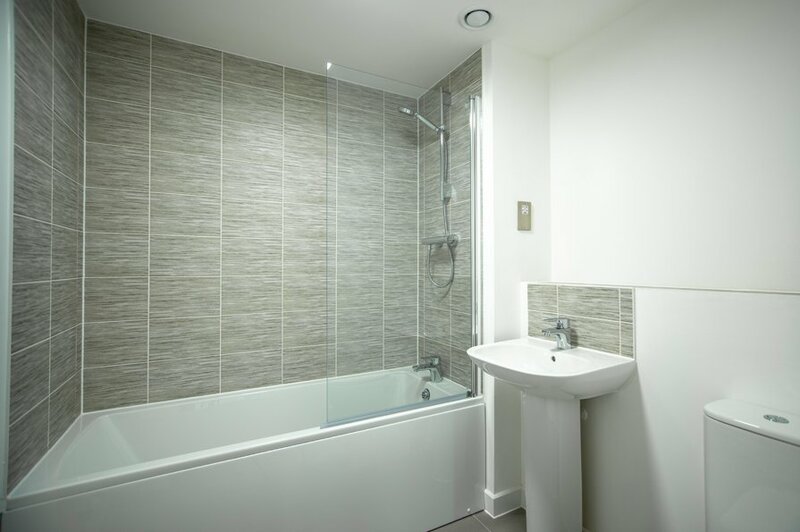 Completion of the apartments is anticipated during the summer months. Newbury, is located just off the A34, allowing easy access to major transport links such as the M4 and A34 and is just an hour from London Paddington by train. Newbury is an affluent, commercial centre with the UK headquarters of Vodafone located within the town. The town boasts a thriving arts and culture scene with The Corn Exchange known for its range of theatre music and comedy events throughout the year. Reading is approximately 18 miles, Basingstoke 16 miles, Oxford 28.